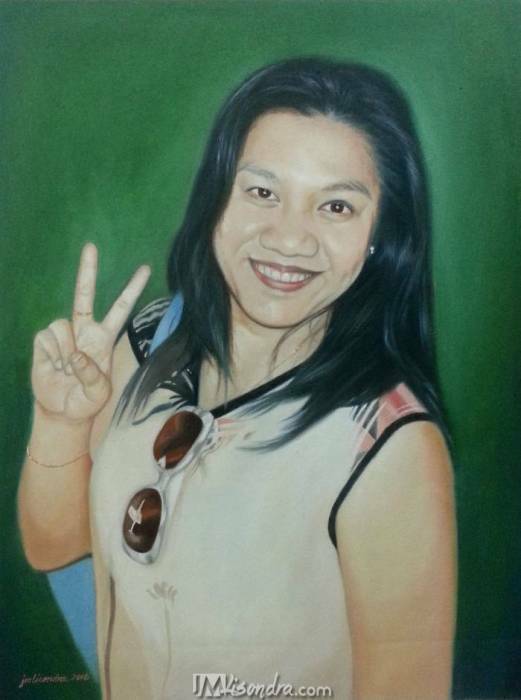 Oil Portrait Paintings, Landscape Oil/Acrylic, Abstract and directly copy from picture. Best for birthday gifts, anniversaries, weddings and even for personal collections. Email Newsletter Subscribe to receive new artwork updates.